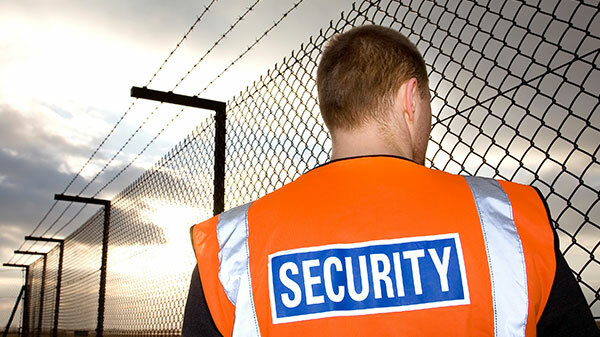 Security Guards are security operatives used to guard a fixed location, such as a business premise or public space. Sometimes supported by mobile patrols, they are an extremely effective deterrent against crime. All of our security operatives are highly trained and able to deal with a number of situations. What type of security guard we provide will depend on your requirements. Some will be overtly present, wearing high visibility jackets to alert of their presence. Other times, a simple suit with branded jacket is required, while other situations may require a plain clothed guard, blending into the surroundings for a more discreet security presence. Our security guard services can also be supported by a number of available technologies, including CCTV and barrier protection, and we can also scale up the security team as required. 24 hours a day, 7 days a week, we can offer you professional, efficient security solutions.. When you come to Indrisec Ltd for a security guard service we will carry out a thorough and in-depth security assessment to determine the best way for us to proceed. It may be that the you don't even need a security guard, but whatever the outcome, we will advise you on the best route possible, to offer you the best solution we can to your security needs. 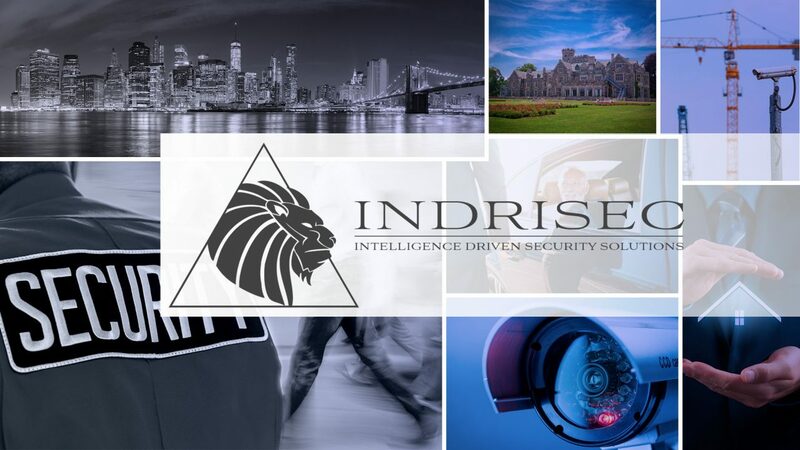 Once you are protected by Indrisec, we will carry out regular assessments to ensure the level of security we are providing is still appropriate and we will advise yo accordingly.